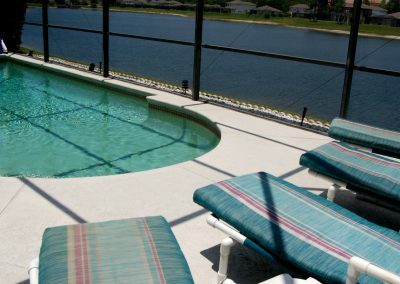 Sunset Lakes Orlando Florida | Welcome to our luxurious 5 bed, 3.5 bath villa at Sunset Lakes, an exclusive gated community of privately owned villas, located on the banks of 2 natural lakes and surrounded by unspoilt conservation areas which attract an abundance of Floridian wildlife. 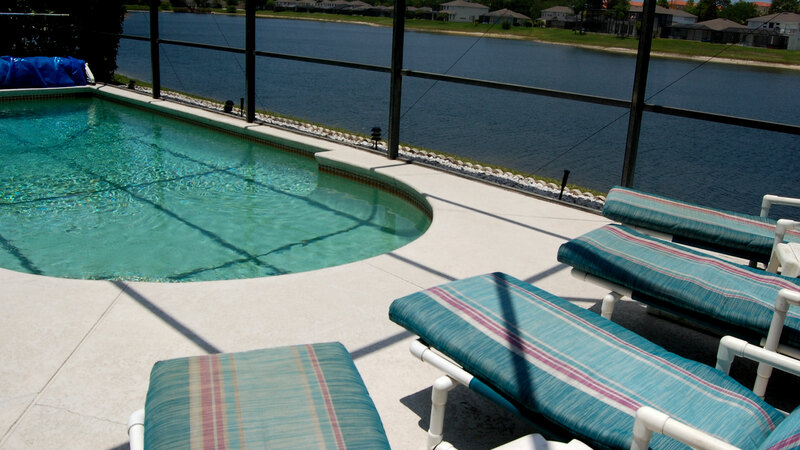 Welcome to our luxurious 5 bed, 3.5 bath villa at Sunset Lakes, an exclusive gated community of privately owned villas, located on the banks of 2 natural lakes and surrounded by unspoilt conservation areas which attract an abundance of Floridian wildlife. 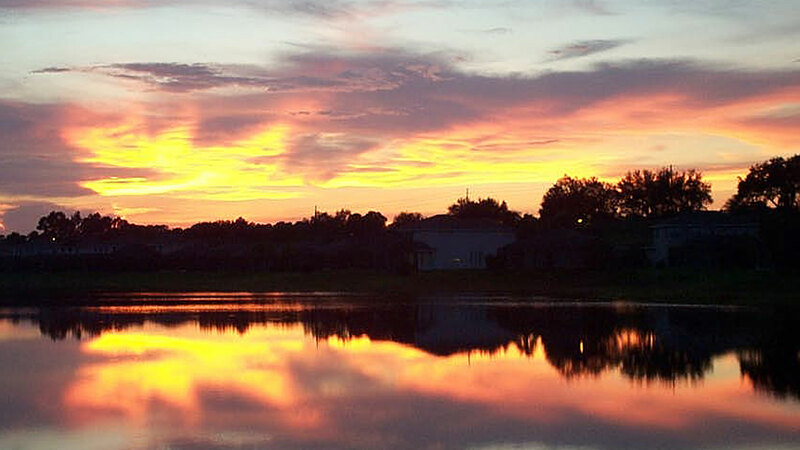 Sunset Lakes is just off Hwy 192, between mile marker 4 & 5, and only 30 minutes from Orlando International Airport, 50 minutes from Sanford International Airport and approximately 1 hours drive to the Gulf of Mexico and the Atlantic Ocean. 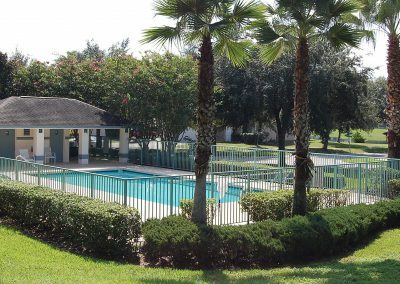 Ideally located in the tranquil gated community of Sunset Lakes, Kissimmee, genuinely only 4 miles from Walt Disney World Resort. 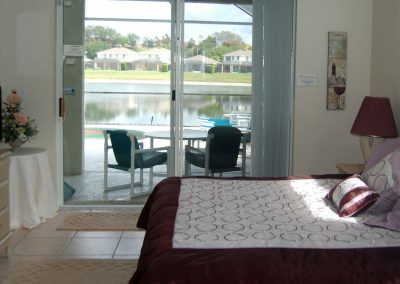 Sunset Lakes is perfect for 1, 2 or 3 families or groups of friends to share, comprising of 2 Master Bedroom Suites plus 3 additional Bedrooms, Private Lakeside Pool and Superb Games Room. 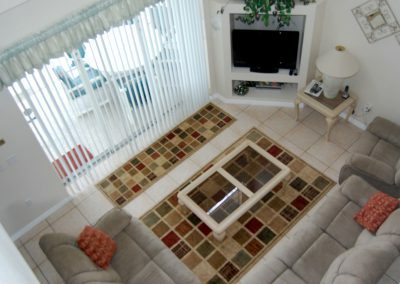 Having stayed in Villa’s, motels, hotels and condo’s in Florida for many years, this has to be one of the best properties I have rented. 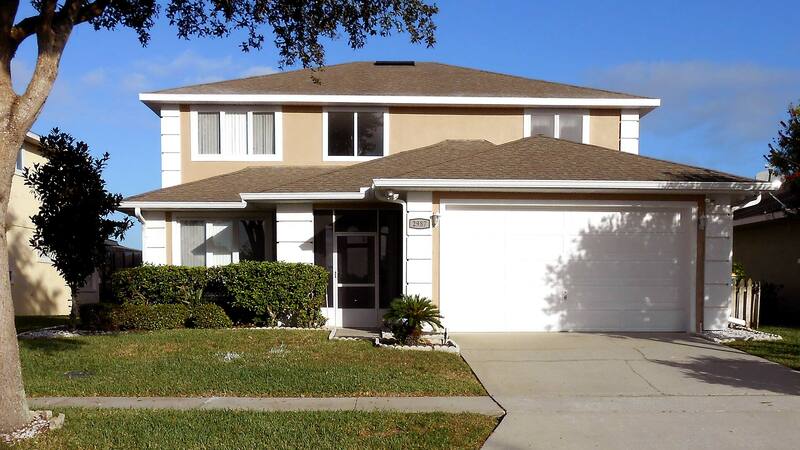 It is convenient to the 192,theme parks and restaurants in the area. Everything was clean and there was ample bedding and towels. The kitchen had every tool and cutlery imaginable and no shortage of crockery. Would stay here again without hesitation. 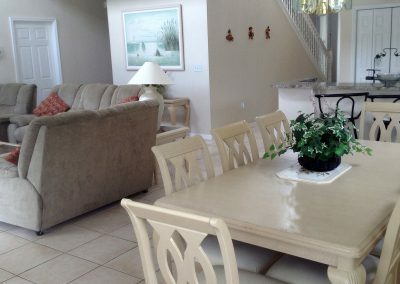 This was our 6th visit to the villa so that is testimony to how much we enjoy staying there. 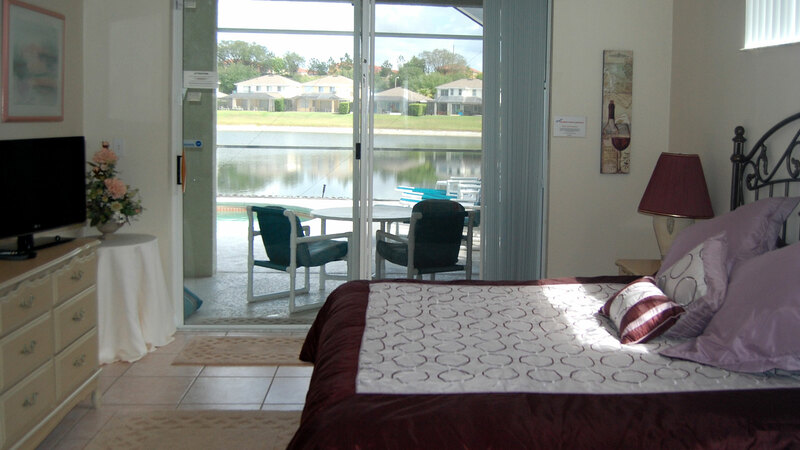 Lovely view over the lake and there is everything you need to enjoy your holiday. 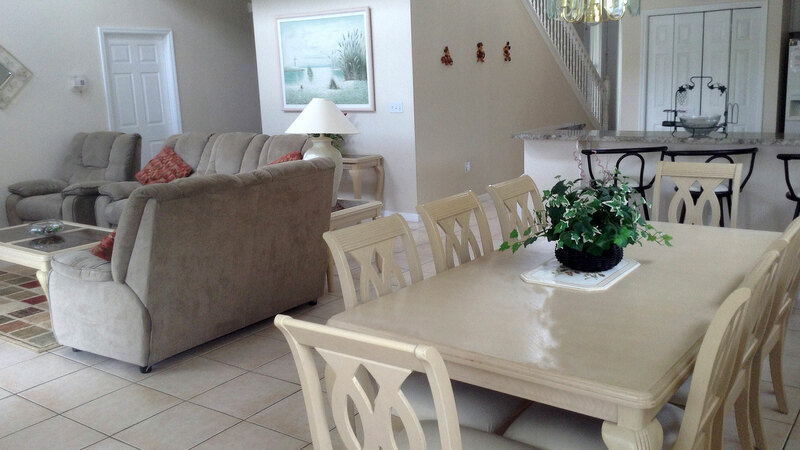 A fantastically well-equipped and spacious villa, even with 9 of us staying. 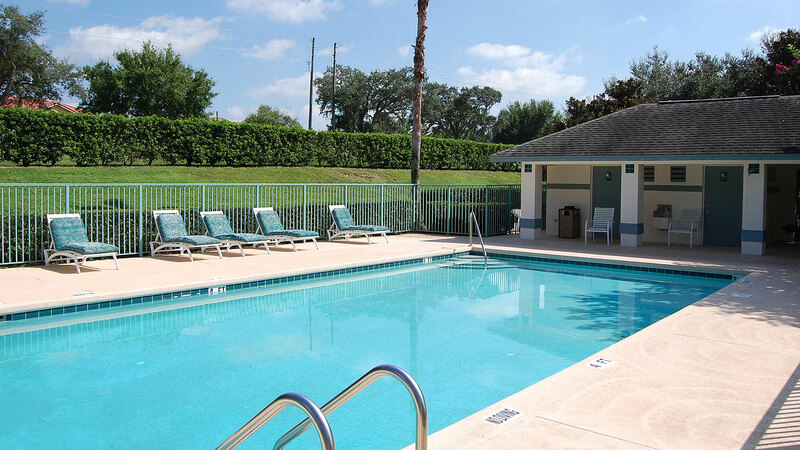 The swimming pool with its view across the lake is a lovely place to relax after a hectic day at the parks. 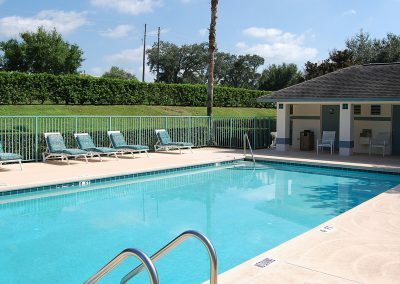 The villa’s location is just perfect for easy access to the Disney parks (We got to Animal Kingdom in just 7 minutes!) 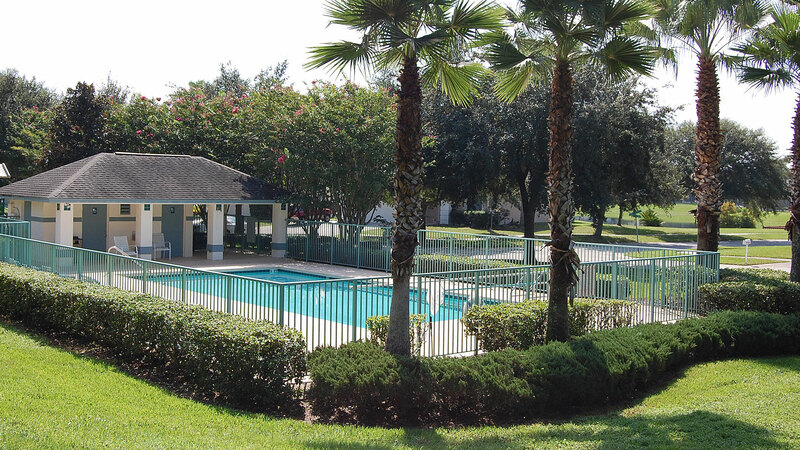 and it is about 30 minutes from Universal Studios/Islands of Adventure. 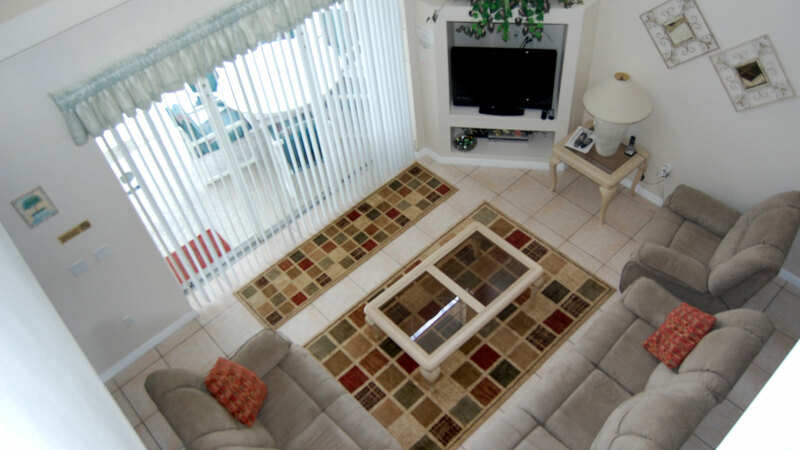 The managing agent (Robert) was extremely helpful and gave us some very useful guidance. All-In-All, the perfect place to spend a perfect holiday – We will be back! Highly recommended. 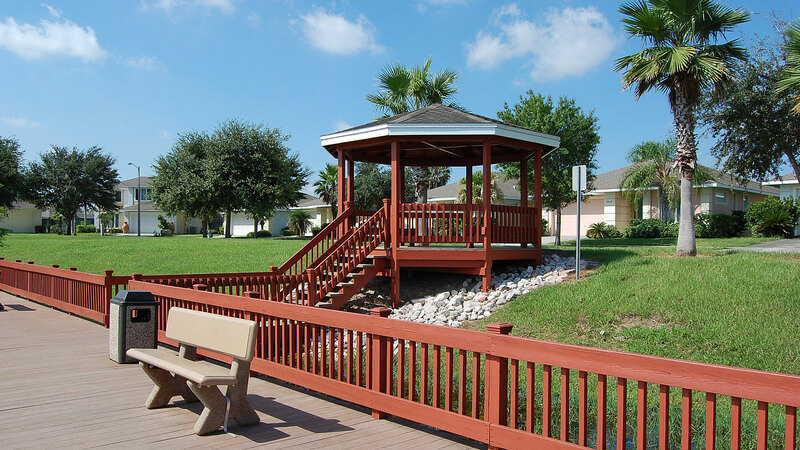 This beautiful, five bedroom, three and a half bath home at Sunset Lakes is situated in a secure gated community on the banks of a natural lake. 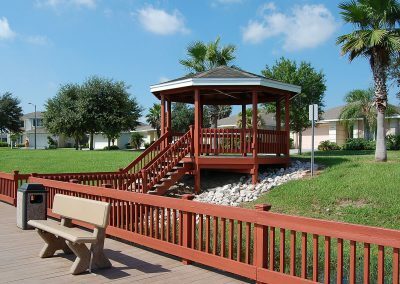 Only 4 miles from Disney and approximately 10-15 minutes from many other fantastic attractions this area has to offer. Wal-Mart SuperCentre, Winn Dixie and a Publix Supermarket are only a 5 minute drive away and many restaurants such as Carrabba’s, Giordano’s, TGI Friday’s, Red Lobster, Outback, Ponderosa, Shoneys, Dennys, Sizzler, Taco Bell, MacDonalds and the newly opened Olive Garden are all within a 2 mile radius. 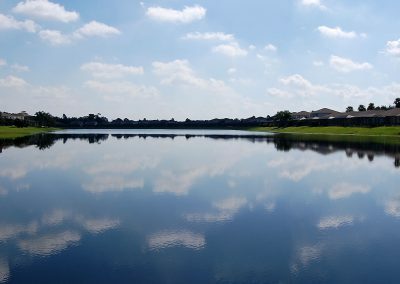 Golf is one of the region’s favourite pastimes with well over a thousand golf courses scattered across the Florida region. 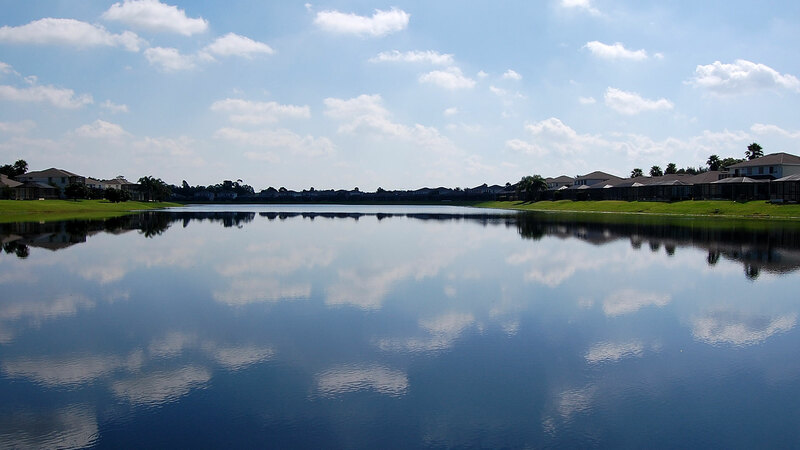 If golf is your game, you will be delighted to know a range of Championship Golf Courses are within a few minutes drive including Disney, Falcons Fire, Celebration Golf and Southern Dunes.